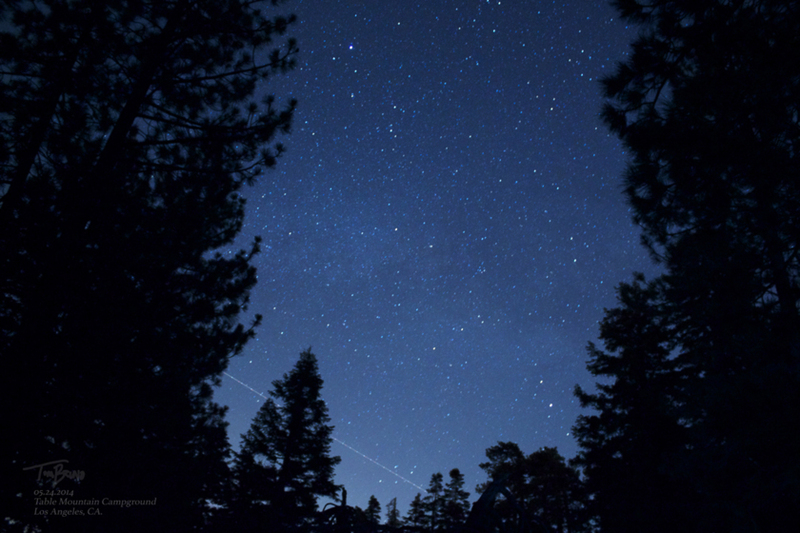 We went camping over Memorial Day weekend in hopes to see some of the Camelopardalid meteor shower (no luck! ), but I set the camera to do a time-lapse of the sky near our tent. We got a great little 5 second time-lapse video, and in this image is either a shooting star or a satellite of some sort.